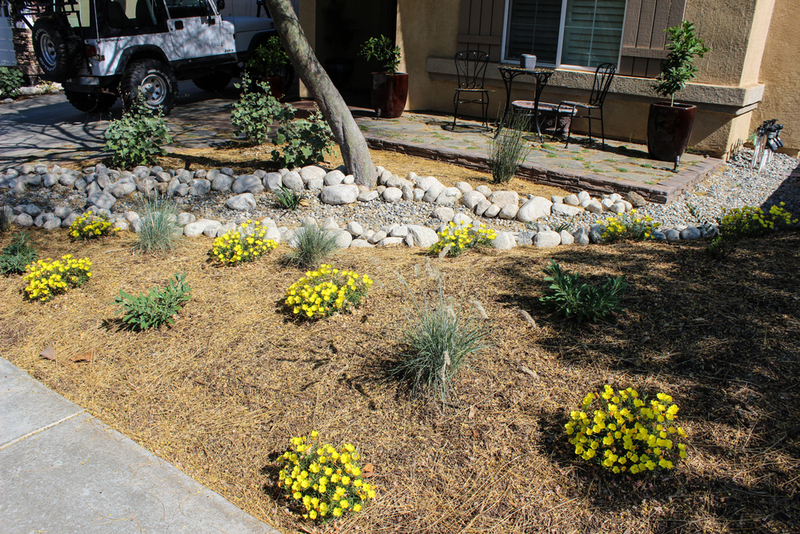 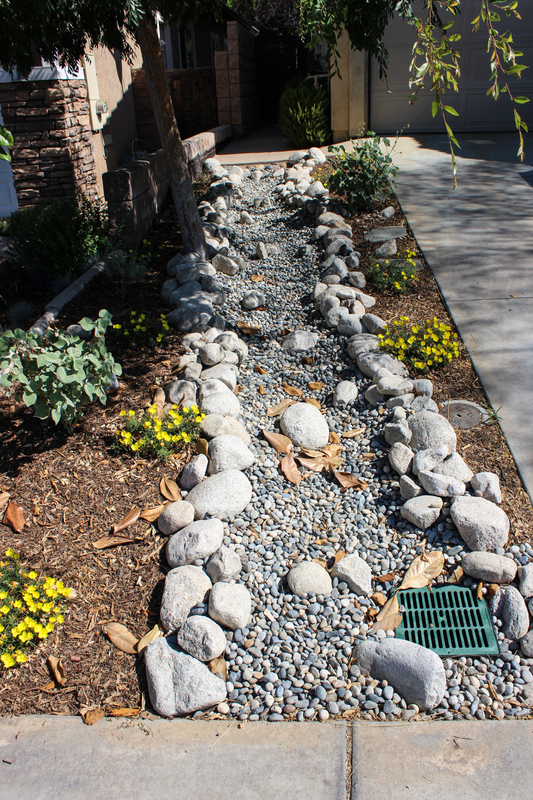 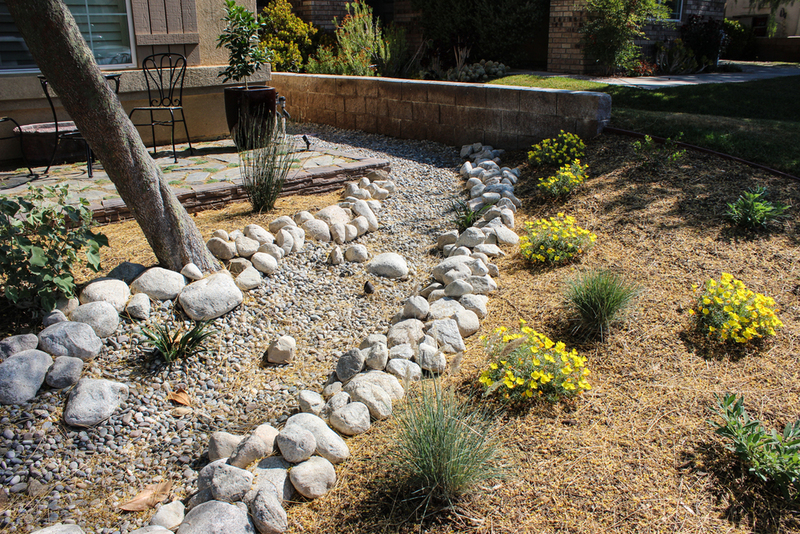 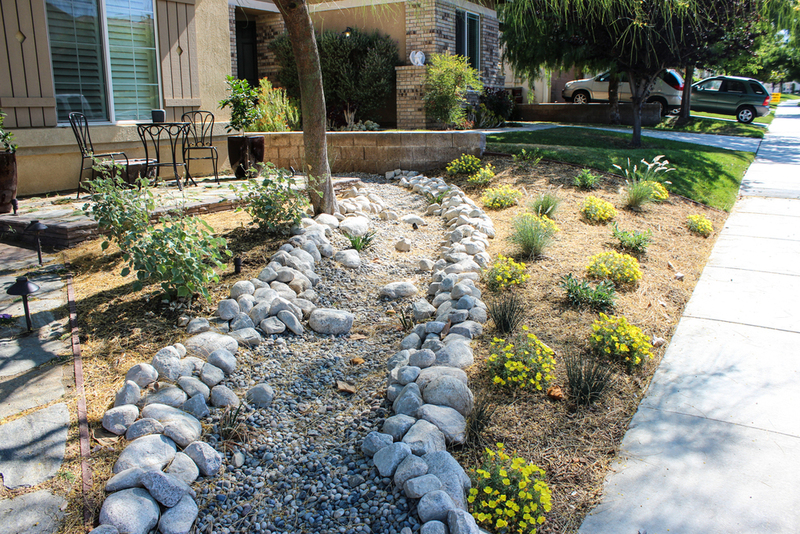 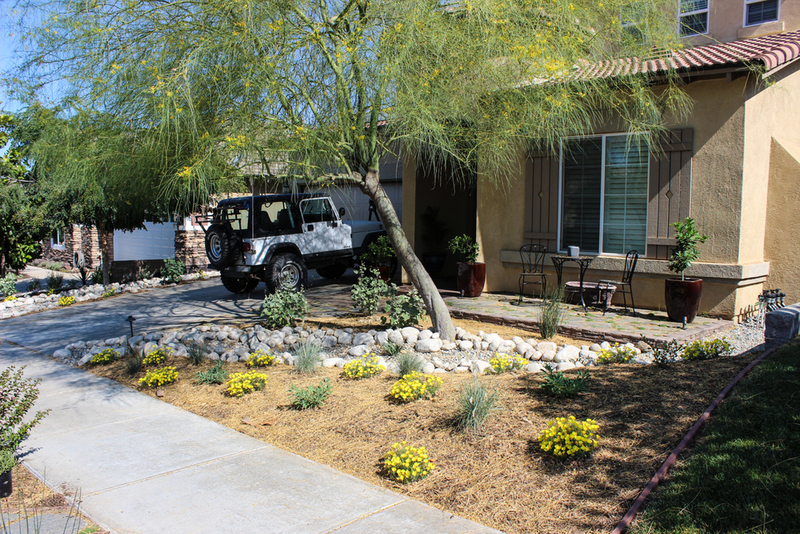 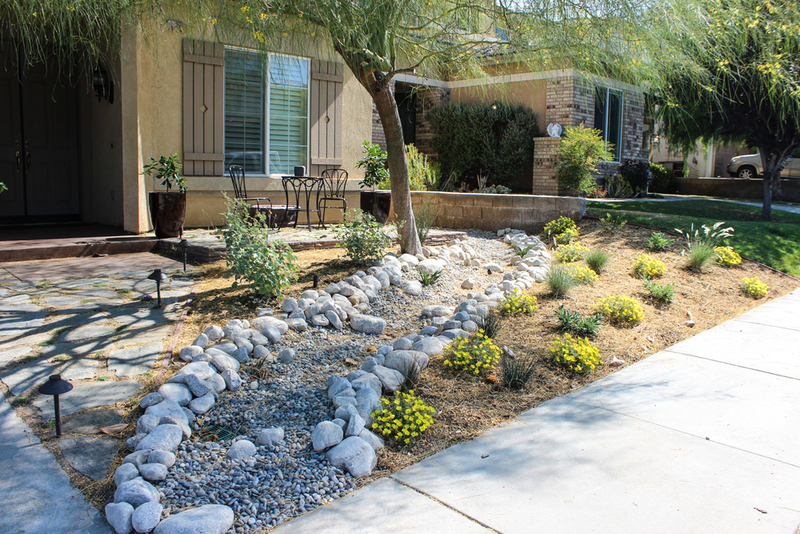 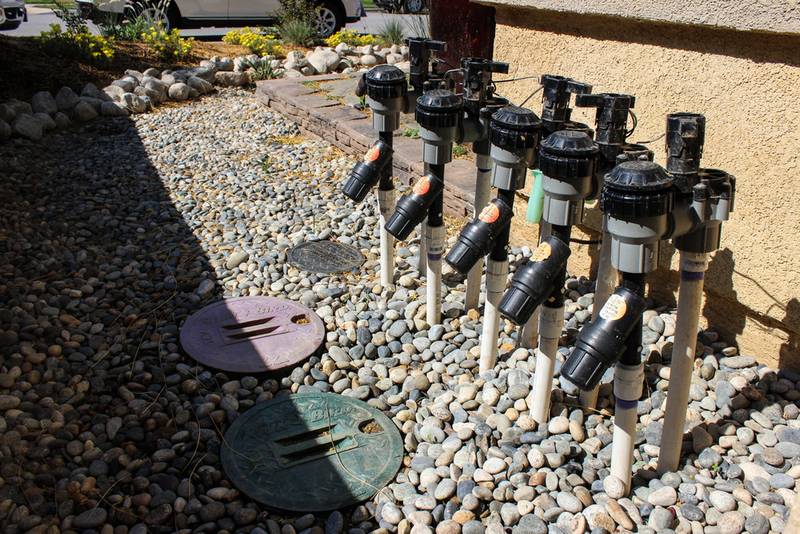 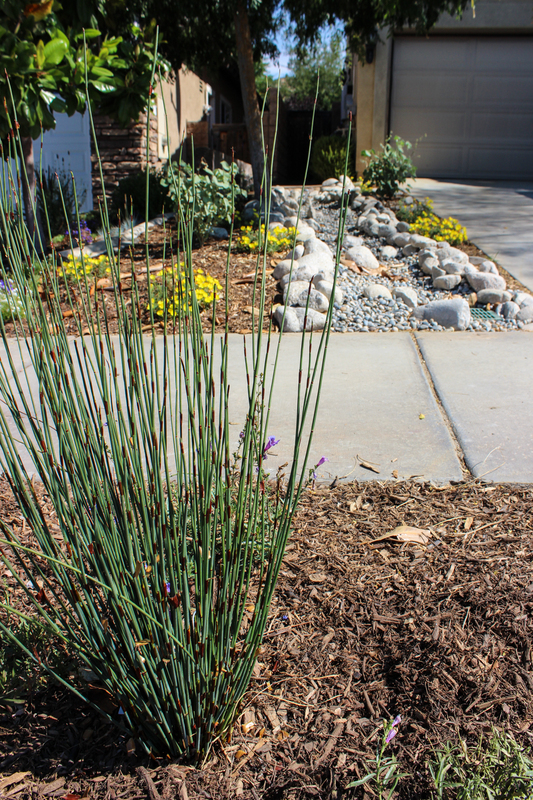 Yucaipa — EcoTech Services, Inc.
EcoTech is a C-27 Landscape & C-36 Plumbing licensed contractor. 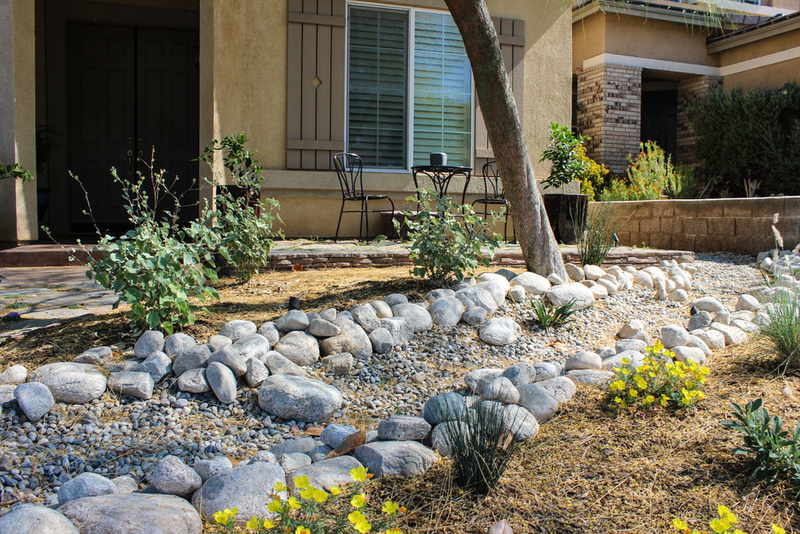 CA State Lic. 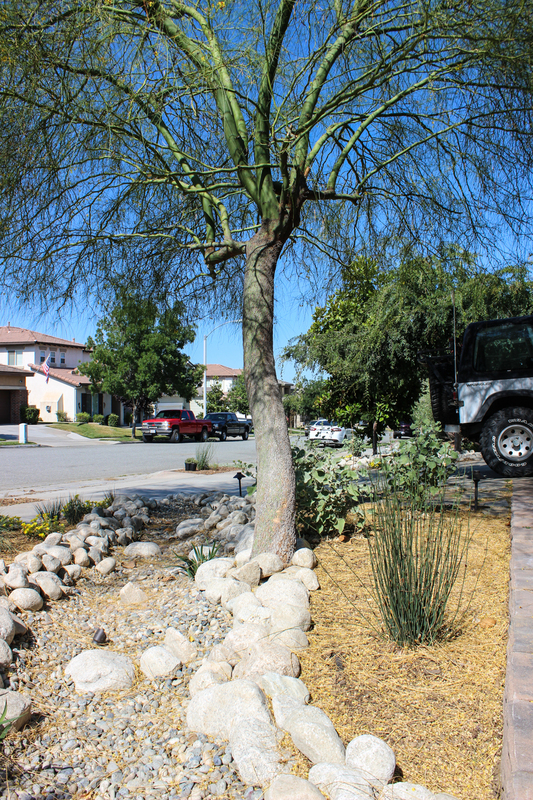 988204. 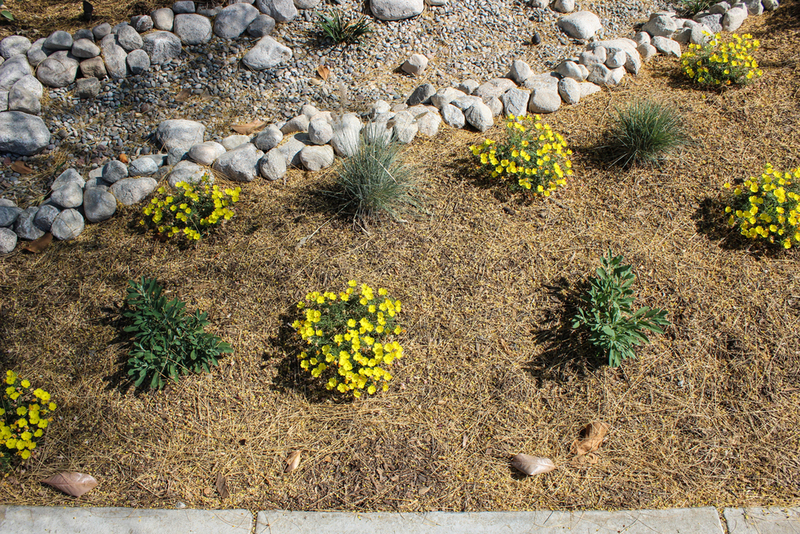 All Content © 2018 Copyright EcoTech Services., Inc. All rights reserved.